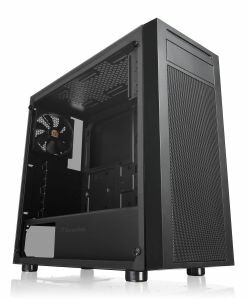 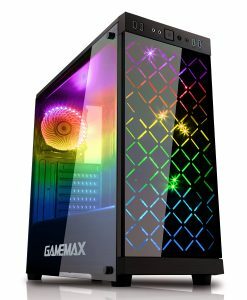 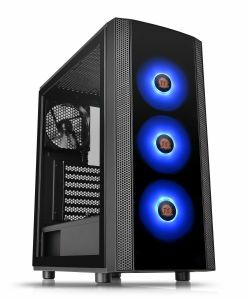 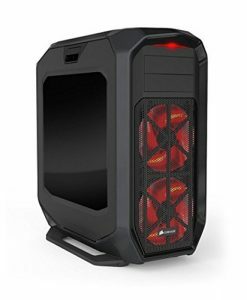 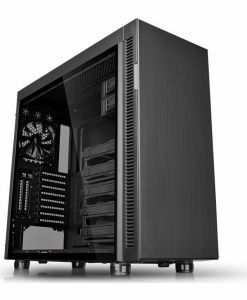 Game Max Polaris Black Full Tower Computer Chassis, Side Window, ATX, 4x 120mm RGB LED Fans, HD Audio, 2x USB 2.0/3.0. 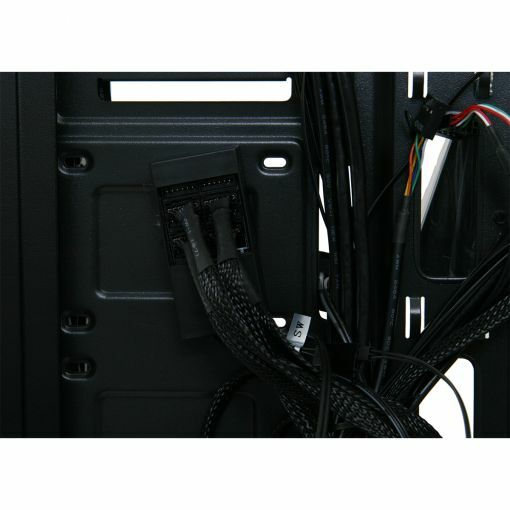 I/O Ports – 1 x USB3.0, 2 x USB2.0 and HD Audio. 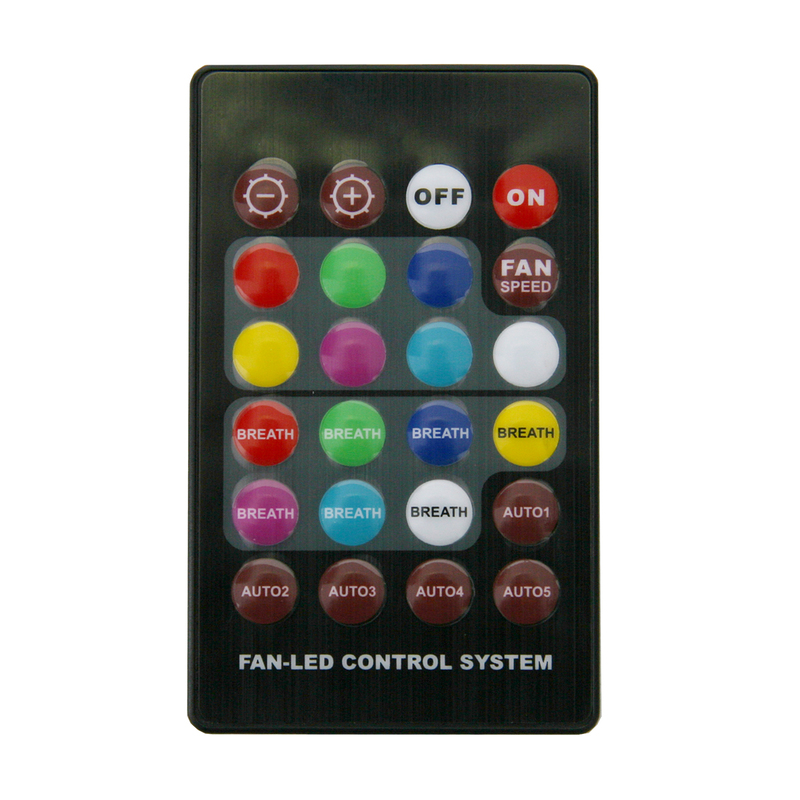 LED Button – 1 button located at the top allows you to control the LED freely. 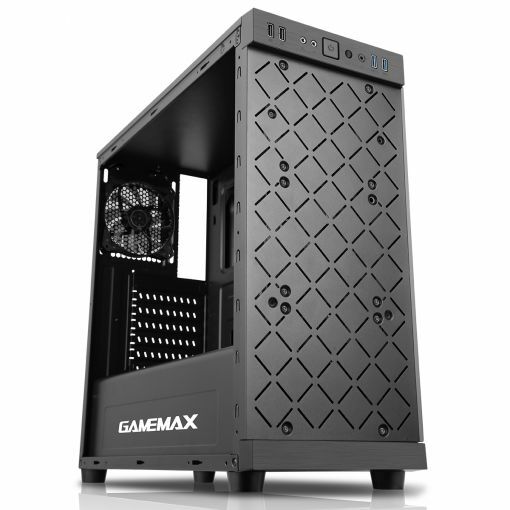 Water-Cooling Support – The top supports 240mm radiator and the back of the case supports a 120mm radiator. Fans – 3 x 120mm RGB fans on the front which are included gives the case added colour. 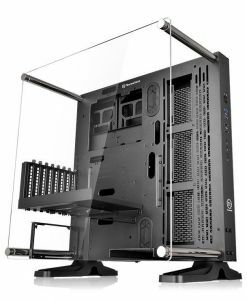 Side Cover – Both side panels are made using tempered glass so the user can show off their internal components. 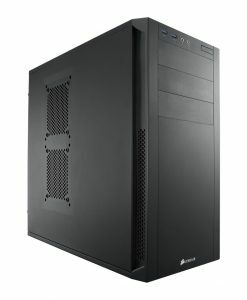 Please Note – The images Showing System Builds Are For Reference Only. 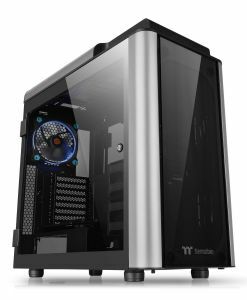 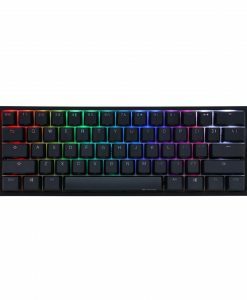 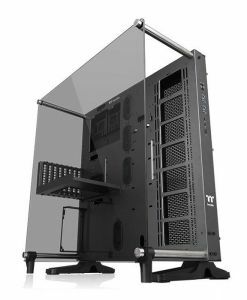 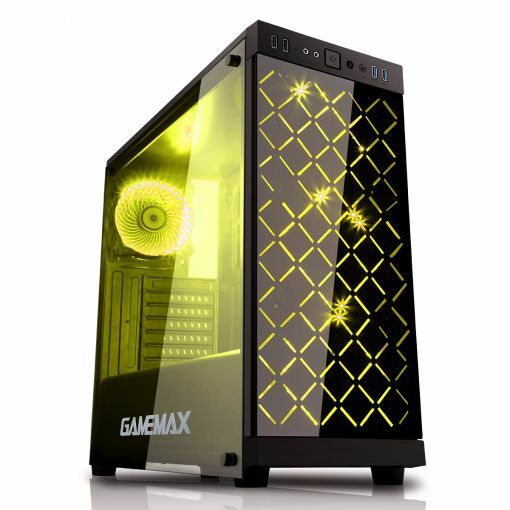 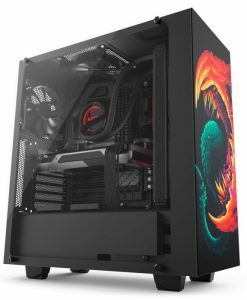 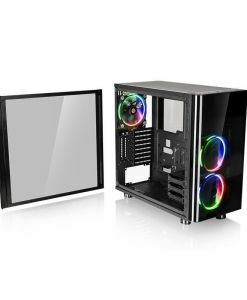 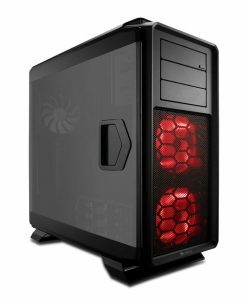 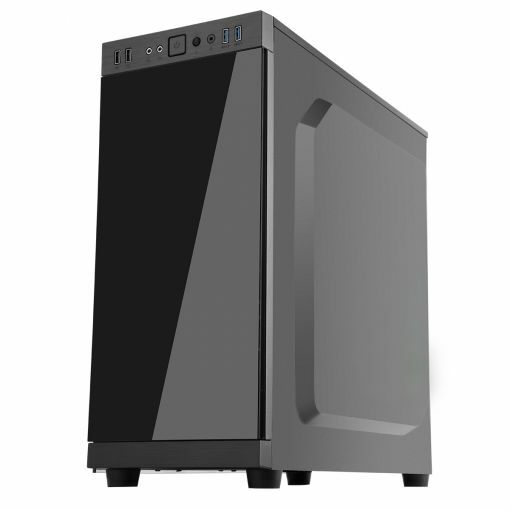 Game Max Polaris PC Gaming Case is made with a very simple and classic design, it comes with a tempered glass front panel and an attractive tempered glass side panel on the left side. It has 1 remote controller which allows you to control your LED’s freely. 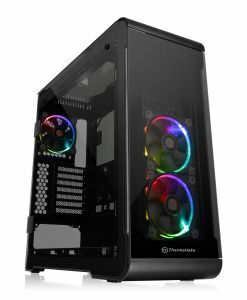 3 x 120mm RGB fans on the front and 1 x 120mm RGB fans on the rear are included, which makes this an ideal solution for the gaming enthusiast and an excellent cooling solution to help to keep the computer temperature low. 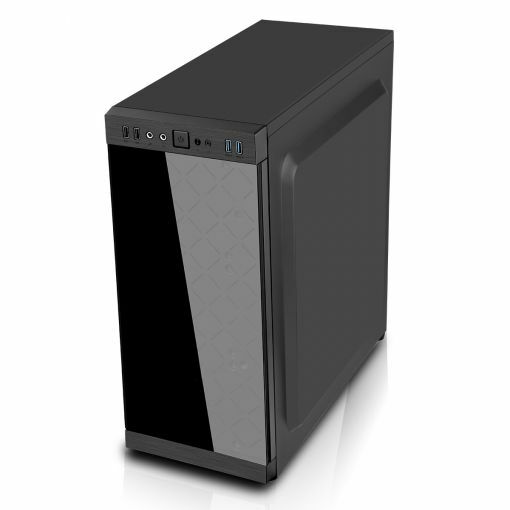 The 2 x USB3.0 / USB2.0 allow the user to connect to most media storage devices. 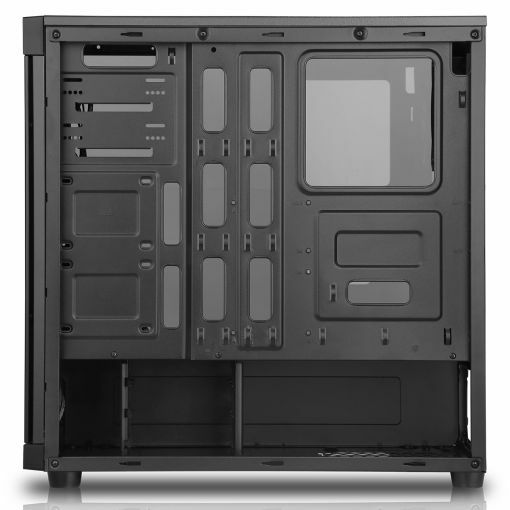 Water Cooling: Water Cooling Ready!